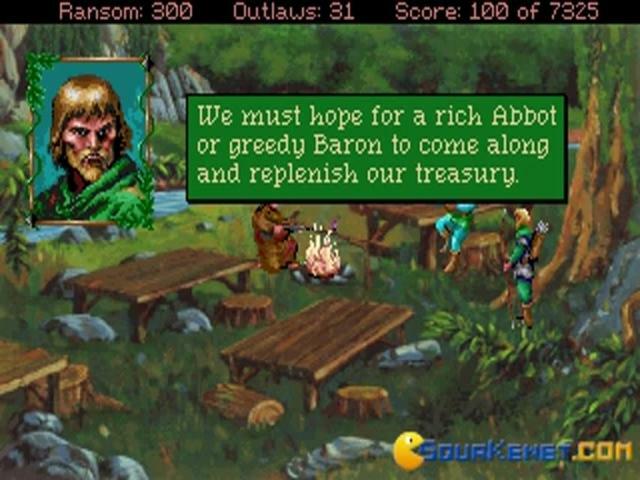 There is 1 shop proposing this game for download at an average price of $ 5.99. 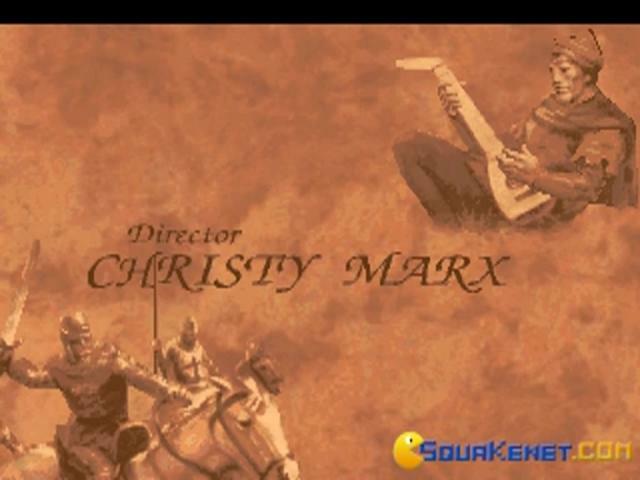 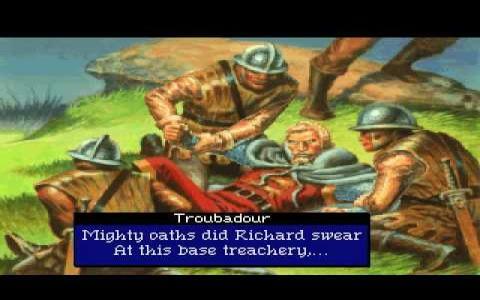 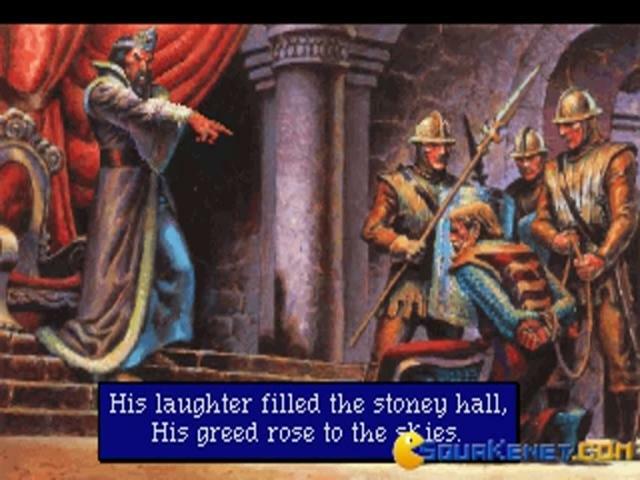 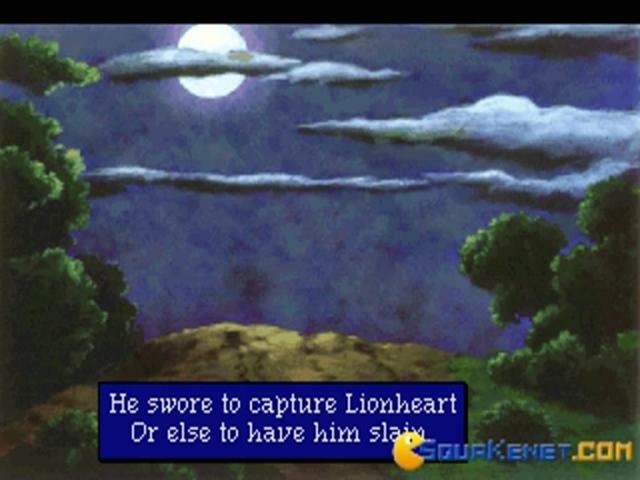 This is a classic style point and click adventure game, the last in the Conquests of Camelot series. 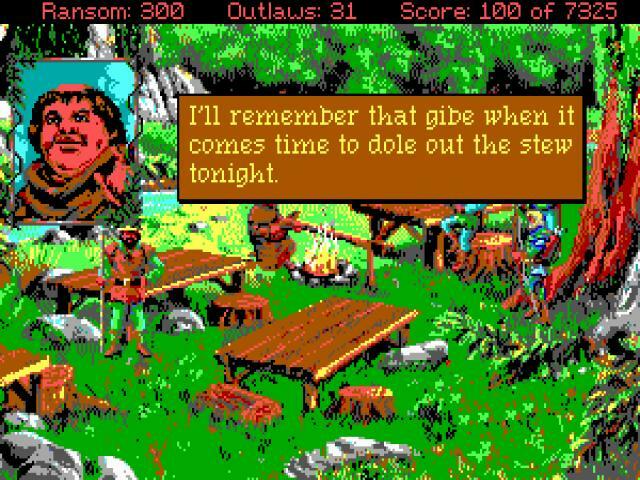 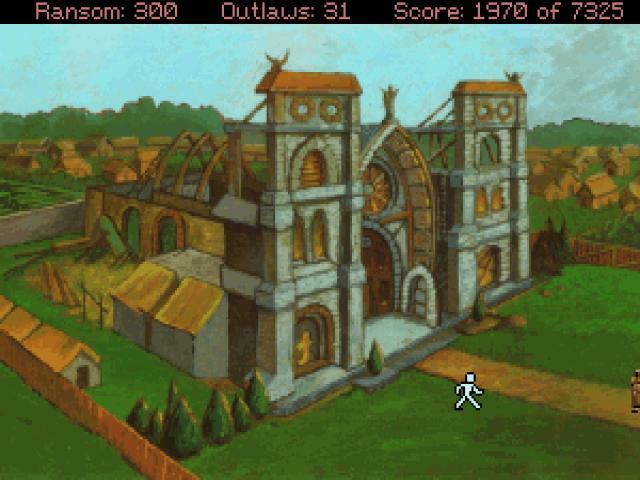 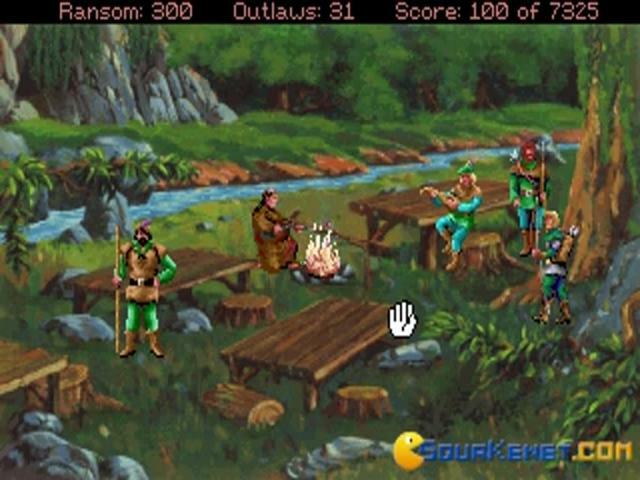 The game's graphic style is similar to other games of the VGA era, while the gameplay features the classic Sierra icon selection system. 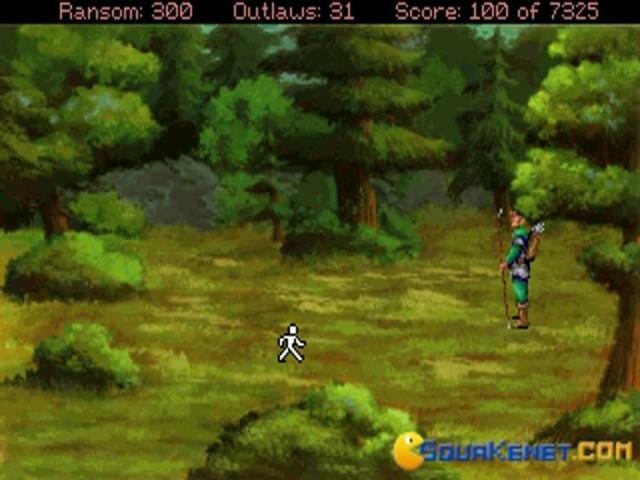 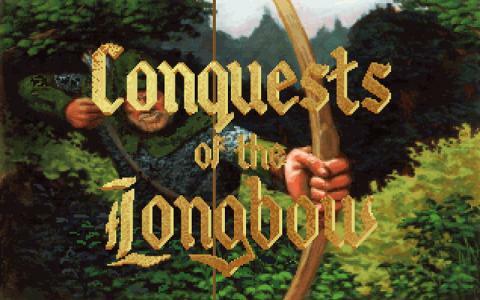 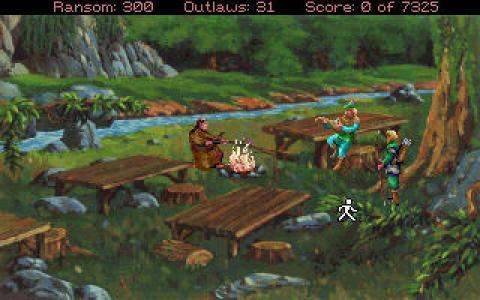 Along with the classic adventure style portions, the game also features a number of minigames, most of them involving archery challenges (you have to hit different targets, increasingly hard to pinpoint, as their speed increases), hand to hand combat (a reflexes game) and a few others. 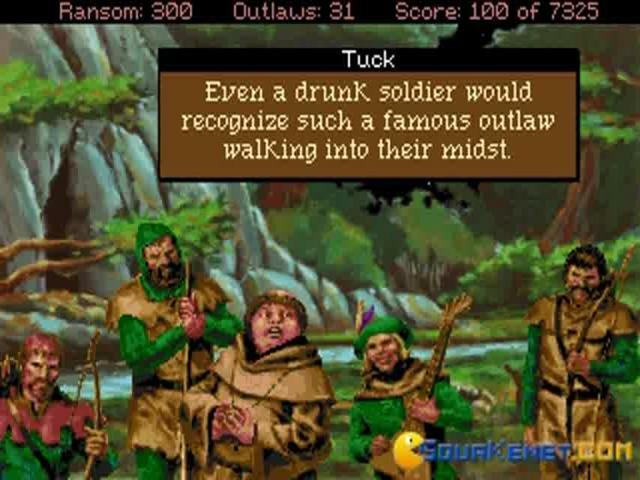 These minigames come with different difficulty presets. 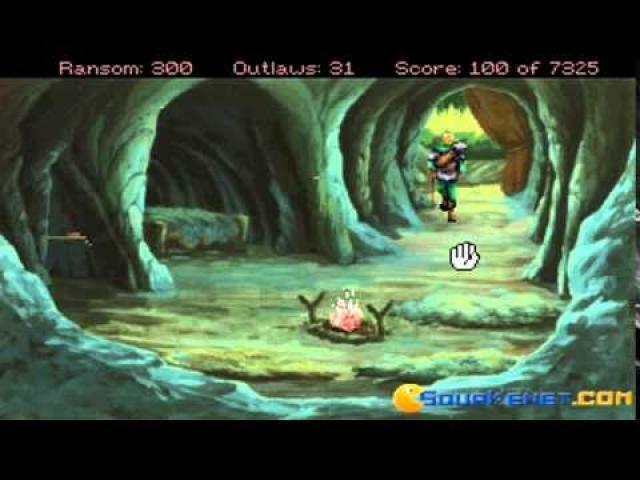 There will be a lot of reading and a lot of head scratching as many of the puzzles included aren't as straightforward and might not always have an immediately apparent logical solution. 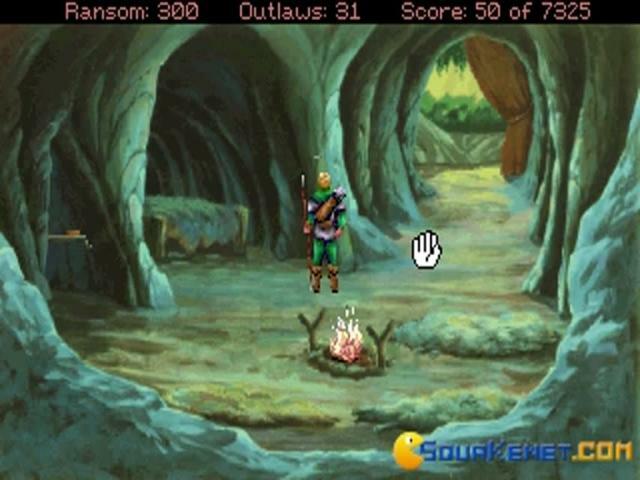 The game offers you 4 possible endings depending on your score, which the game calculates defending on the way you solve puzzles, the number of mini games you complete and also your straightforward story choices. 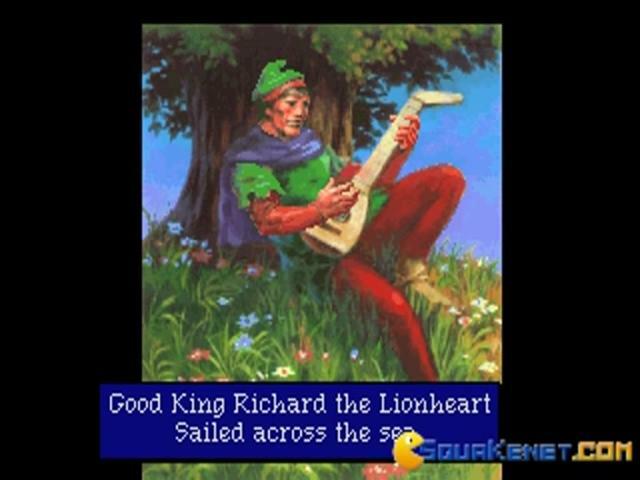 The outcome to look after is to become a noble and to marry maid Marian. 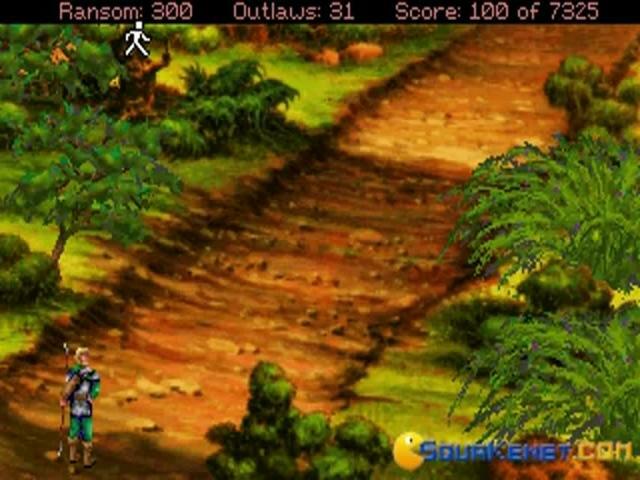 The game feels quite outdated, rough on the edges and will definitely require a walkthrough for some of the puzzles, but overall it is still playable, especially if you are familiar with the Sierra adventure type of games.